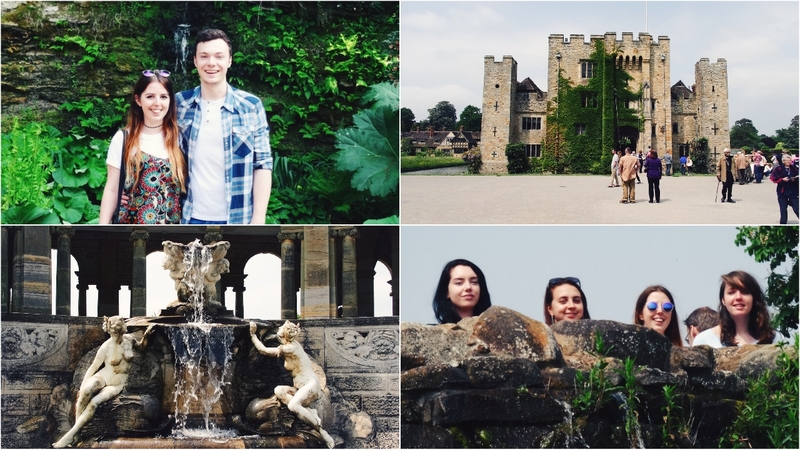 Hever Castle is based in Kent, in the most beautiful village called Hever. It was a short drive for my friends and I and if we'd had more time we would have spent more time exploring the local area. The castle dates back to the 13th century and was actually the childhood home of Anne Boleyn. Cool huh? 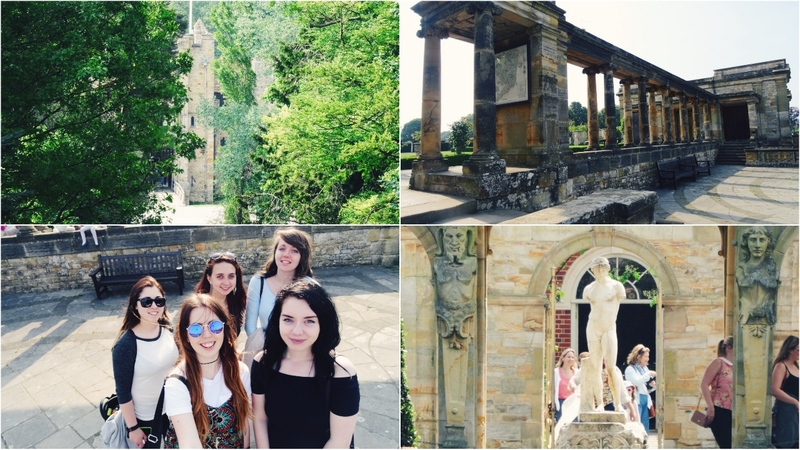 Since we were blessed with gorgeous weather on the day of our visit, we spent most of our time in the castle gardens. There are two mazes explore outside, the English Yew Maze and the Water Maze. I enjoyed the Water Maze but there were lots of children running about deliberately splashing each other, but that's half the fun, no? The English Yew Maze is what you imagine a maze to be, tall green hedges that you can't see through as you try and reach the middle. So. Much. Fun! I would seriously recommend the onsite restaurant. If we'd thought ahead we could have bought a picnic. but we didn't, so instead we ordered a feast! Everything was delicious! It was sweet potato fry heaven, and I had the best pea & mint soup I've ever tasted. Jim also ordered about three different cakes and demolished all of them. I'll take it that they were pretty yummy too! All in all my friends and I had a great day. It was so much fun and everything looked so beautiful. If you go there, explore! Oh, and don't always go the most obvious direction to the different areas of the castle gardens, we took a path that was less popular, and we got to see the cutest rabbit ever! P.S. Make sure you grab an ice cream whilst you're there!